It’s October, which means it’s time for Starmen.Net’s annual Halloween fun! This year’s event is called “EarthBound Hacktoberfest” and is brimming with spooky fun! Poe and I were asked to host the first night of the festivities, so tonight we’ll be streaming lots of randomized EarthBound hacks, having lots of fun, and having lots of laughs. I hope you’ll join us if you can! Join us or die! Can you do any less? You can watch the fun on our Twitch channel here or on Starmen.Net’s Twitch channel here tonight at 8:00 PM whatever time zone Arizona is in right now. 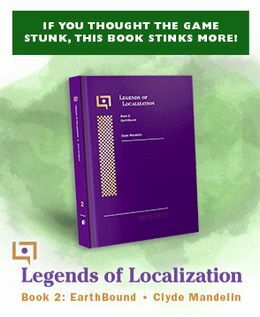 If you like spooky EarthBound fan events (especially ones that have prizes!) or if you want to get a better look at some of the best and weirdest EarthBound hacks out there, Hacktoberfest is for you! 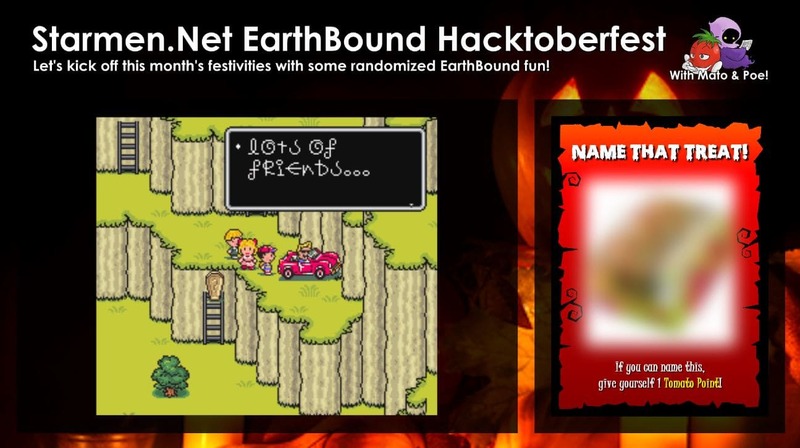 3 Comments to It’s The EarthBound Hacktoberfest!